The world’s largest manufacturer of pharmacy automation equipment. Yuyama was founded in 1964 in Osaka, Japan. It is a 54 year old company specializing in medical and pharmaceutical automation. It is the largest Pharmacy Automation Company worldwide and is the first company to introduce an automated prescription filling machine to the market. 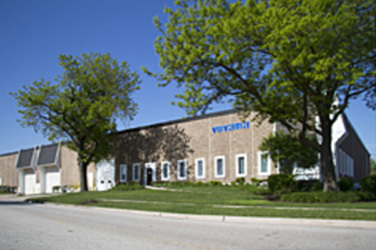 Yuyama started its USA division in 1996 and now has over 2200+ machines in the US market. Yuyama continues to gain market share while those of competitors are declining. Driven by innovation, Yuyama machines prove to be exceptionally reliable, user-friendly, and safe. Also recognized for superior service, Yuyama is a market leader in the evolution of pharmacy automation. Development, manufacture,customer service and sale of hospital&pharmacy automation.